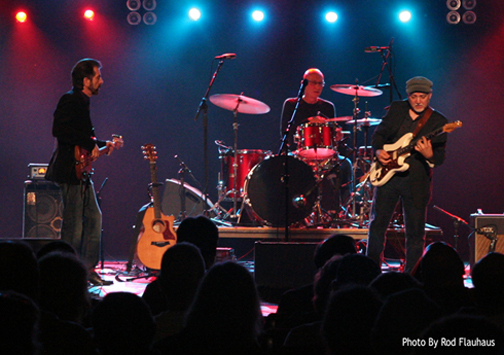 (with Chris Queen-keyboards, Paul Christensen-wind synth, Mike Pachelli-guitar). 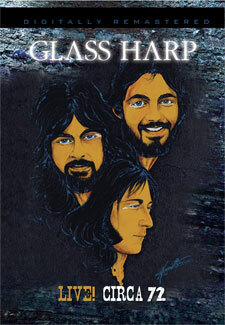 Order all the Glass Harp CD's on line at our webstore. most talked about concerts in years. education about traditional American music in our schools. setting and in the memories of the people who saw it. 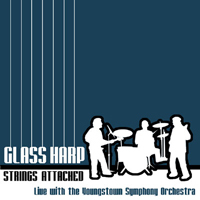 might compile for friends, new listeners, or fans of inspired musicianship in general, look no further than this CD. As Daniel Pecchio points out: "This...is finally *us*"
Go to the "Music & Movie Clips" Page for a large archive of video's and mp3's. Click on the menu below for a huge archive of photos of different concert venues and more. 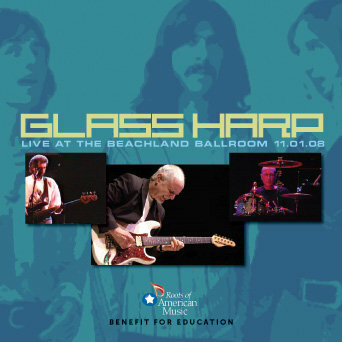 Buy the Circa 72 DVD and you get any combination of 2 Glass Harp Special Friends released CDs at a savings!